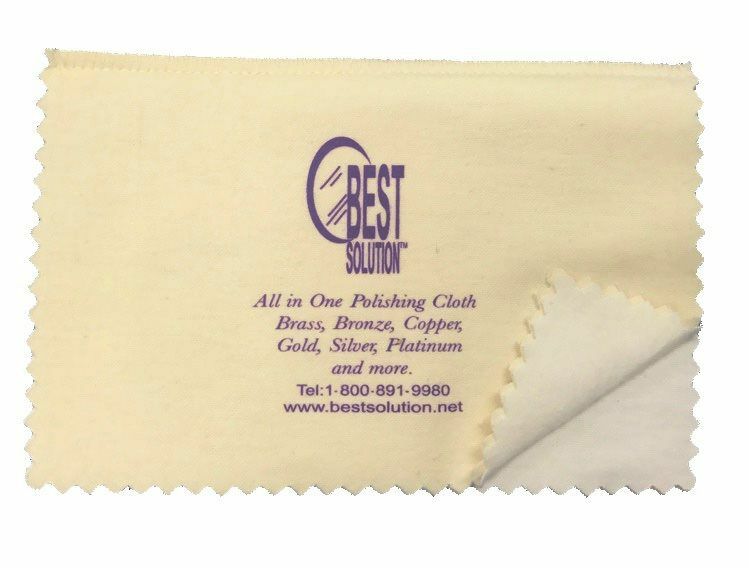 Best Solution’s Brilliance Cloth for EyeGlass, Jewelry, and Gemstones. 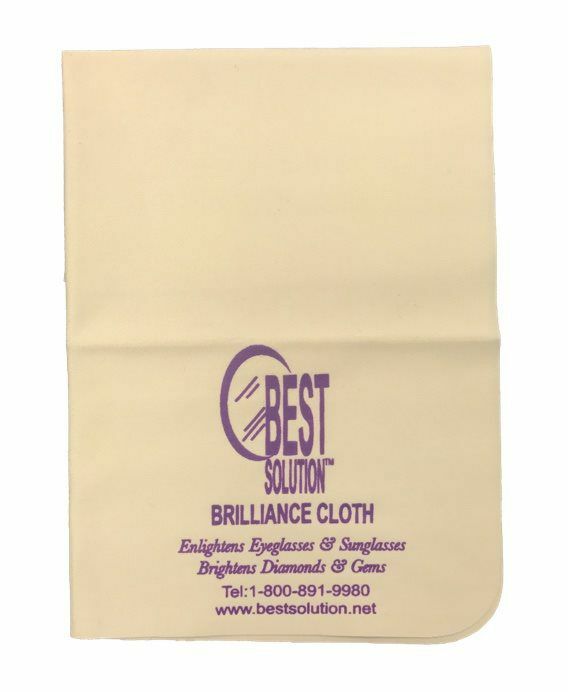 Our Brilliance Microfiber cloths are made of the finest microfiber cleaning cloths. The fibers are 1/100th the diameter of a human hair, making them so thin that the human eye is not able to see them. 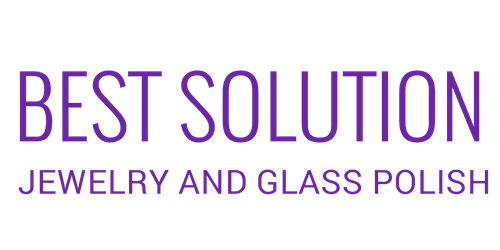 The ultra fine microfiber eyeglass, jewelry, and gem cloth is designed specifically for cleaning those smudges off your glasses and gemstones. Dimensions 8 x 8 in.